August 12, 2016 – OTTAWA, ON – Ten year old Barry has no idea that his wish is about to come true. Barry lives with Neurofibromatosis Type 1 and Congenital Glaucoma. Make-A-Wish Eastern Ontario will surprise him at the Royal Canadian Circus this Friday during a benefit show for the charity. Barry thinks he has been invited to be an honorary ringmaster at the circus show, but the organizers plan to surprise Barry by revealing that his wish to go to Walt Disney Cruise will come true. Barry chose a Disney wish because he wants to meet Mickey Mouse. The surprise reveal will take place at the beginning of the second half of the 4:00pm benefit show on August 12th in the R.C.G.T. parking lot at 300 Coventry Road. Barry is also a big Transformers fan, and Bumble Bee the Transformer will help reveal the surprise. 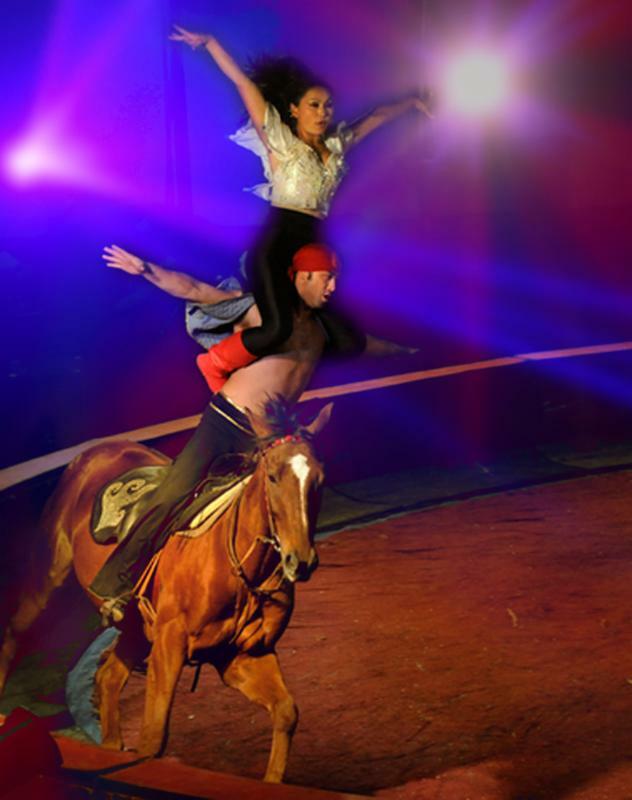 The Royal Canadian Circus SPECTAC!TMhas seven shows in Ottawa this weekend from August 12th to 14th, 2016. The benefit show August 12th at 4pm is free and donations for Make-A-Wish are encouraged at the door. Proceeds from the rest of the tour will support Make-A-Wish Eastern Ontario’s mission to grant wishes for children with life-threatening medical conditions. Our mission is to grant the wishes of children with life-threatening medical conditions. Along with our national office, eight regional chapters grant magical wishes to children in need from coast-to-coast. Make-A-Wish® Canada is an affiliate of Make-A-Wish® International, the largest wish-granting organization in the world, making dreams and wishes come true for more than 350,000 children since 1980. For more information please visit www.makeawisheo.ca/.